We can deliver our expertise to your door steps. Let us fix your Refrigerator, Washer, Dryer, Dishwasher, and Oven Repair today! With the variety of home appliance you have in your house, time will undoubtedly come that you will indeed demand of a Local house service technician. You solely cannot disregard the serious sound originating from your dishwasher or your broken Refrigerator/ Freezer. That is to say that your Appliance requires immediate attention. Above all, you want to work with a specialist that could bring it back to its excellent working state. An additional point to take into consideration is the obstacle of discovering the best specialist for the repair work needed. It is terrific if you could locate a service specialist that covers various brand names and also Makes of the device. Right here, at Appliance Home services we are confident in delivering the right solution to you. 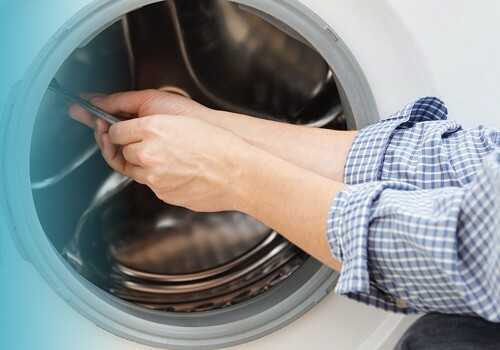 Have your washer and dryer working again with Houston Appliance Home Services. With over 20 years of experience in the appliance repair industry, our expert technicians can work with many labels including LG, Frigidaire, Whirlpool, GE, Maytag, Sears, Kenmore, Asko, Miele and, Bosch. So, Contact us today. We fix it right the first time. Repair and service all electric and Gas Dryers, Also front and top load washers. Some of the Washer Dryer Brands we fix are; Asko, Miele, and, Speed Queen. Also, Bosch, GE, LG, Frigidaire, Whirlpool, Kenmore, Kitchenaid, and othe major brands. New gas ovens may use a firing up; sparkle ignition system. If your oven does not reach the desired heat, it may be a result of a malfunctioning Thermostat or perhaps a lousy gas regulator. It can also be as simple as grime accumulation. 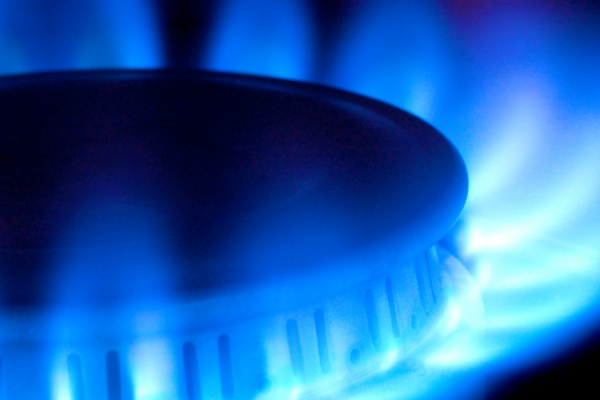 Gas and electric Range repairs, Cooktop Repairs require a highly skilled Technician that knows how. So give us a call now and schedule your appointment today. Repair services for Wolf, Viking Thermador, Dacor, Jennair, KitchenAid, and Frigidaire. Also, services to General Electric (GE), Maytag, Magic Chef, and Tappan stoves. Moreover, we repair LG, Samsung and BOSCH Ovens, Ranges, and Cooktops. High-end Refrigerator Repair services Expert Techs. Compressor and seal system replacment licensed specialists. Brands and Makes we service and repair; Subzero, Viking, Thermador, GE Monogram, Dacor, U-line, and BOSCH. When your dishwasher breaks, it adds an unnecessary inconvenience to your daily routine. Spare yourself time and anxiety by hiring Appliance Home Services to deal with your dishwasher now. 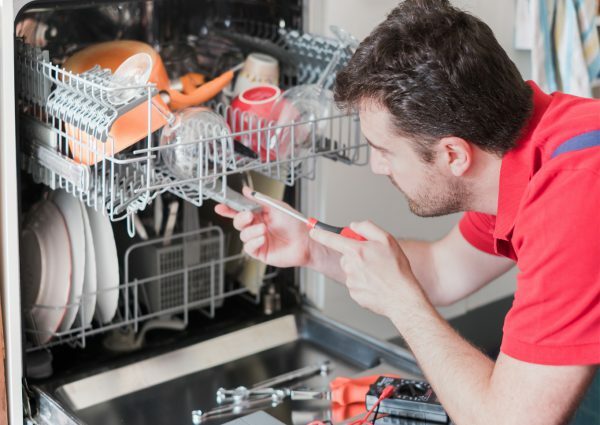 Call us to schedule dishwasher repair service in the Houston area.The leading Houston’s Appliance repair is here to help you get the dishwasher repairs you need to get today! 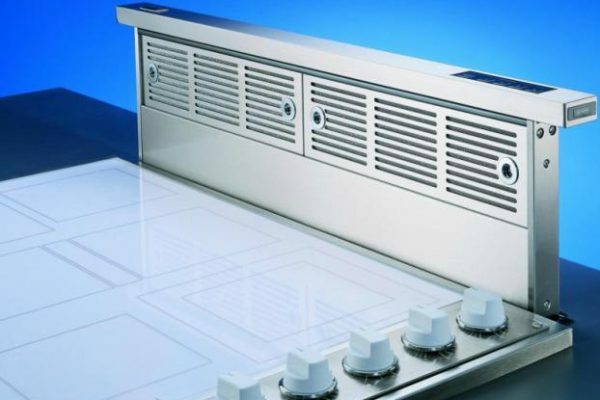 Expert repairs to all High-end Dishwashers. 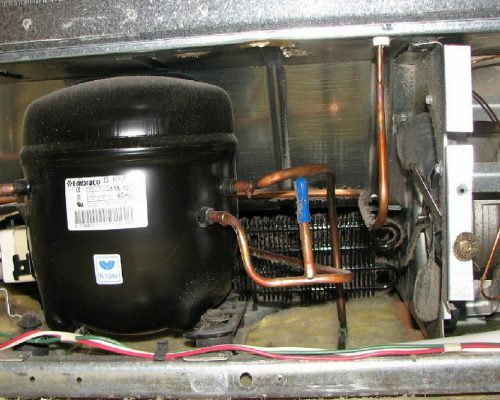 Have your garbage disposal operating again with repair services from Appliance Home Services. With over 20 years of knowledge in the appliance repair business, our trained specialists can work with many brands including Kitchenaid, GE, Insinkerator, Waste King, Kenmore, and much more. 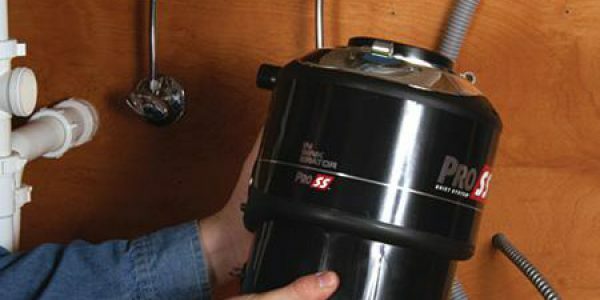 Contact us to schedule repair services for your garbage disposal repair needs and take advantage of our $ 289.00 special. We offer same day replacement and repair services. We carry most Garbage Disposal Brands like; InSinkErator, Waste King, Badger, KitchenAid, Whirlpool, and GE. You need your cuisine to smell yummy smells. Vent hoods help you achieve this. Range hoods let you maintain a comfortable, inviting ambiance in your kitchen. Range Hoods, also called exhaust Hoods, Vent hoods, hoods, or extractor hoods, are typically located above your stove or cooktop. On the other hand, some are downdraft systems. So, give us a call, our expert technicians can fix any Range hood model. Updraft Rang Hood repairs and Down Draft service and repair. Some of the makes and Brands we service are; Viking, Thermador, Dacor, GE, Braun, and most other majorBrands. So, give us a call and let our pros fix your Range Hood today.